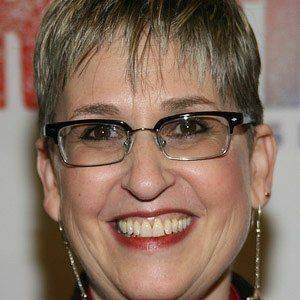 Broadway director of the Tony Award-nominated production of Ragtime in 2009. She graduated with a degree in speech communication and theatre from the University of Michigan, Ann Arbor, in 1977. She was nominated for Best Direction of a Musical at the 2010 Tony Awards. She had one daughter with husband Anthony Dodge to whom she was married for over three decades. She directed the revival of Ragtime. The film from 1981 starred Elizabeth McGovern .